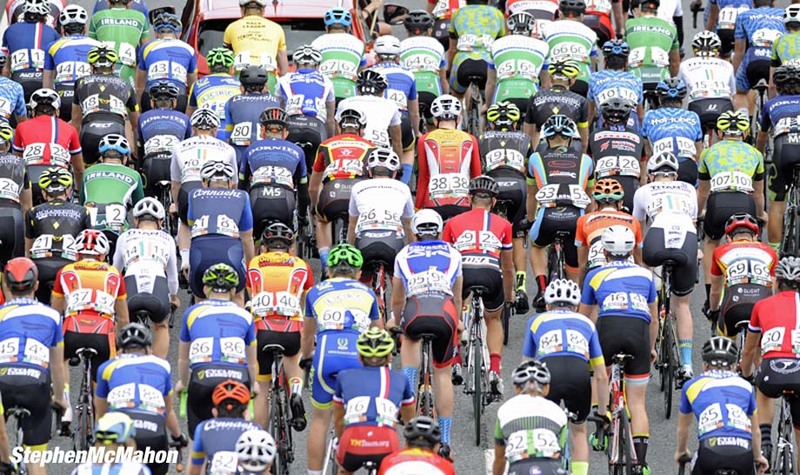 While the Tour de France easily dominates the month of July, and for good reason, it is fair to say that it may not be the most exciting event on the calendar if you are a fan of full gas, all out competition. 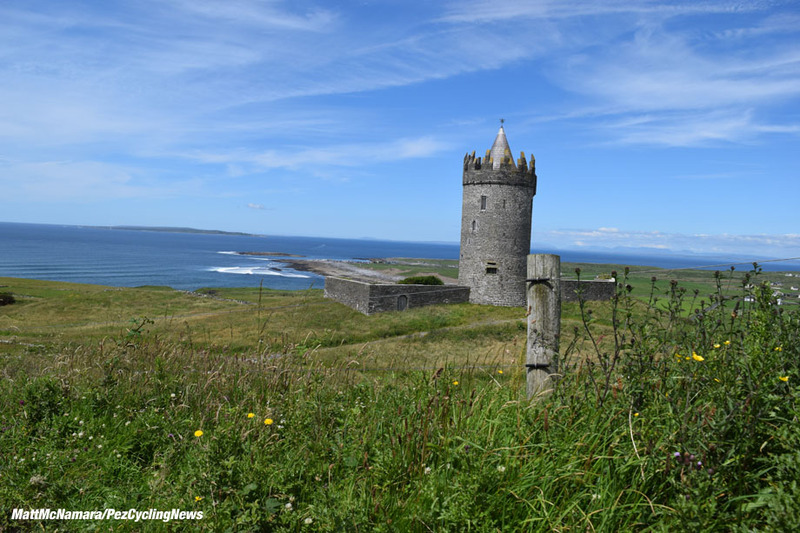 For wire to wire race action it is hard to beat a great little event held annually for almost 40 years in County Clare, Ireland. 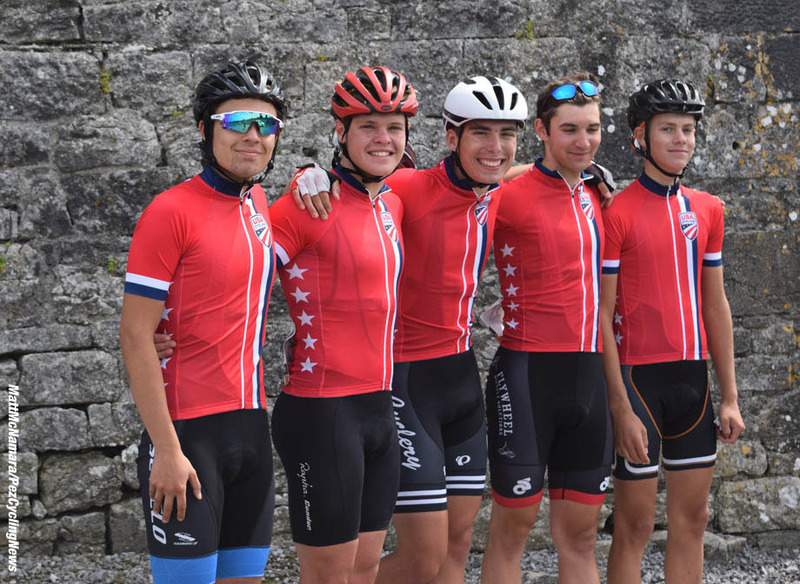 I’ve previously written about the positive things going on in junior rider development here in the United States. 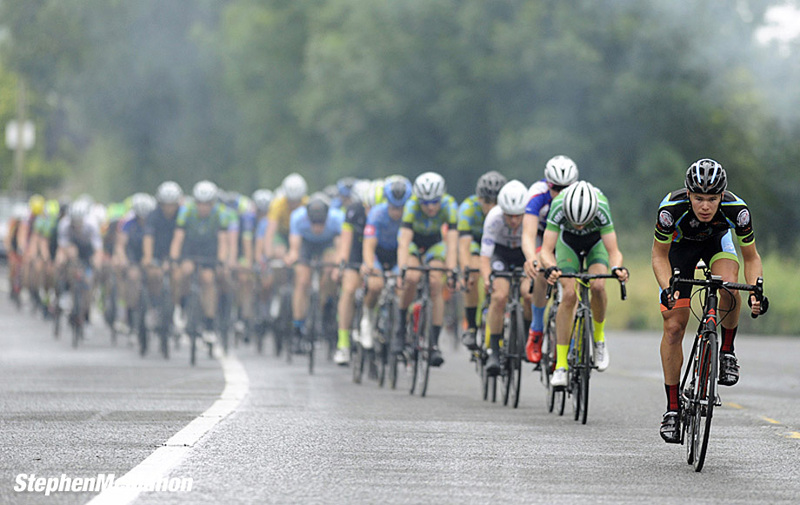 From camps and clinics, to skills classes and mentoring, a lot of people are doing a lot of good things to make sure the next generation has the chance to reach their best, but there is an event you have likely never heard of that has been setting the table for the sports future champions for four decades now, the Junior Tour of Ireland. First run in 1978 the Junior Tour of Ireland holds a special place for riders around the World. For some it is the pinnacle of a junior career that fades away as adulthood steals their attention, for others it is a first foray into international competition, and for a select few it is a stepping stone to the professional ranks. Martin Early, one of Irelands best known professional riders of yesteryear, took the inaugural win and has been followed by a cadre of other well known riders, both Irish and not, in subsequent years. 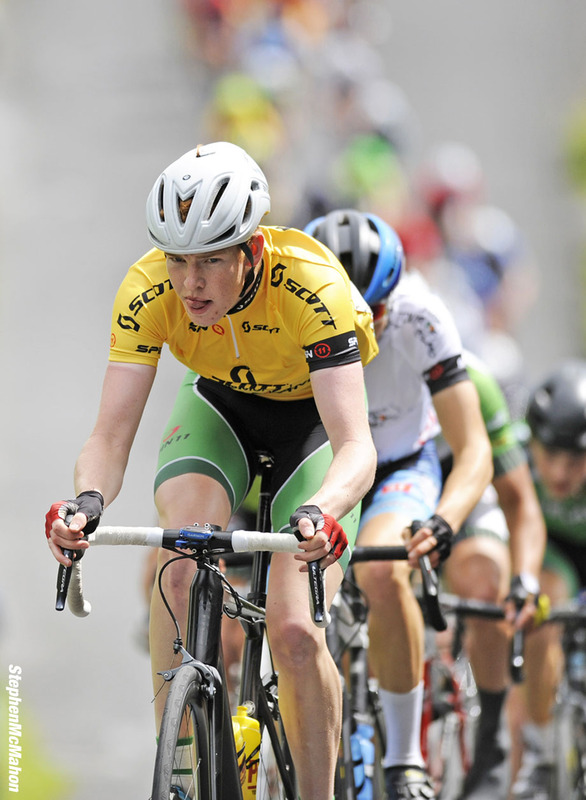 The Junior Tour is where a young Mark Cavendish took one of his first ever sprint jersey classifications in 2003. Nicholas Roche, Ian Stannard, and Mark Scanlon, are just a few of the former winners of the overall classification, while the likes of Bradley Wiggins, Dan Martin, Geraint Thomas and Robert Gesink got their feet wet against some of the best juniors in the World in Ireland. Eddie Dunbar, the only double winner of the event in 2015 and 2016, just signed for World Tour team Aqua Blue Sport. As if to emphasize the history and importance of the Junior Tour, this years race included Joe Swinnerton, nephew of Martin Early. 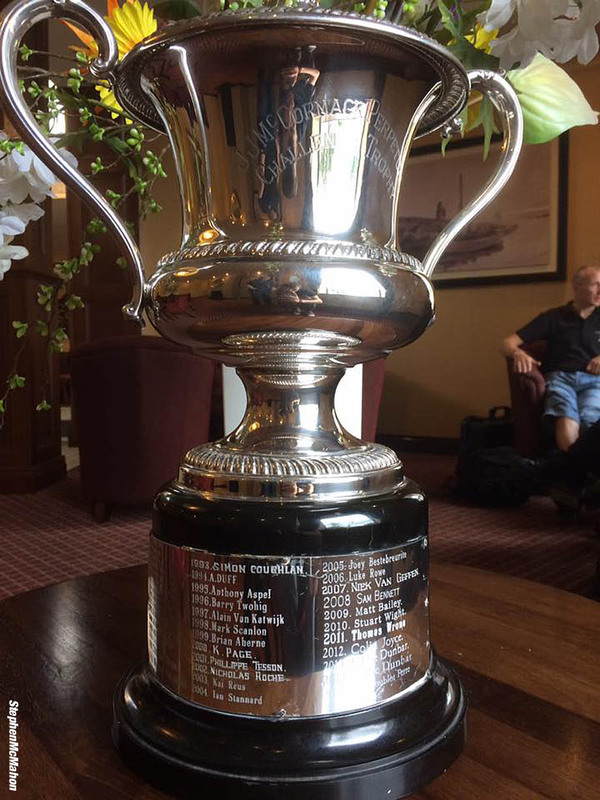 Junior Tour Trophy – Some Impressive Names On There! Early editions of the race tended to follow the traditional tour format with new start and finish towns each day, however over the last decade and a half the race has opted for more of a hub and spoke approach, using a central town and hotel as the jumping off point. This makes the logistics much more user friendly for junior riders unaccustomed to the rigors of daily transfers, and allows for more team to team contact between racers, as well as the local community. For the past four years the event has been held in County Clare, home of the World famous Cliffs of Moehr and a stunning stretch of coastline on its Western edge, dubbed the “Wild Atlantic Way.” The race takes advantage of these coastal roads on three of the six stages, albeit from slightly different routes each time. While the race route doesn’t include any climbs of International significance, the biggest climb of the tour comes in at some 680 feet of elevation gain in just over 3.7 miles on the last road stage, a rider would be foolish to dismiss the route as flat. The severity of the climbs is hidden in the statistics; like the numerous short stints above 12% during any given stage, the relentless pace of the group on any semblance of a climb, and the fact that the route is an almost unending series of ups and downs as it rolls across the countryside. Combine that with the regions notoriously “heavy” pavement and near constant wind and it makes for a truly trying experience for a young racer. Every race runs on the goodwill and devotion of a select few who keep the embers of competition burning year after year. The Junior Tour of Ireland is no different. 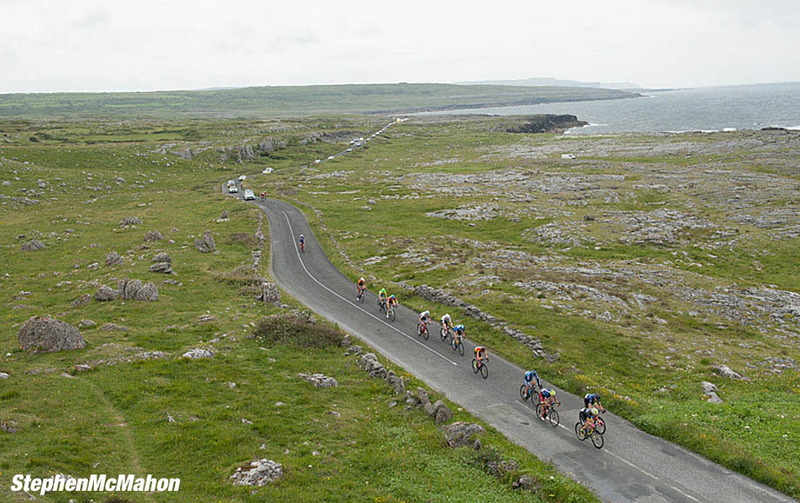 Each year race director Alice Sherratt and a cadre of loyal volunteers, more than forty in all, assemble in Ennis, smack in the heart of County Clare, to bring forth one of the Worlds best junior stage races. Among this cast of characters are various UCI representatives, former professional riders, and a host of other support staff including sports directors from continental and pro continental teams, mechanics, and the always appreciated motorcycle commissaries, mostly current or former police officers who provide top notch logistical support on the road to help keep the race safe. Ms. Sherratt was inducted into the Irish Cycling hall of fame in 2013 as a de facto thank you for her many years of support across the whole of the Irish racing calendar, but in speaking with her over the course of the race it is obvious that her heart belongs to the Junior Tour. She has been race director here for “about 20 years” and listening to her on comms everyday there was an easy confidence to her communications. 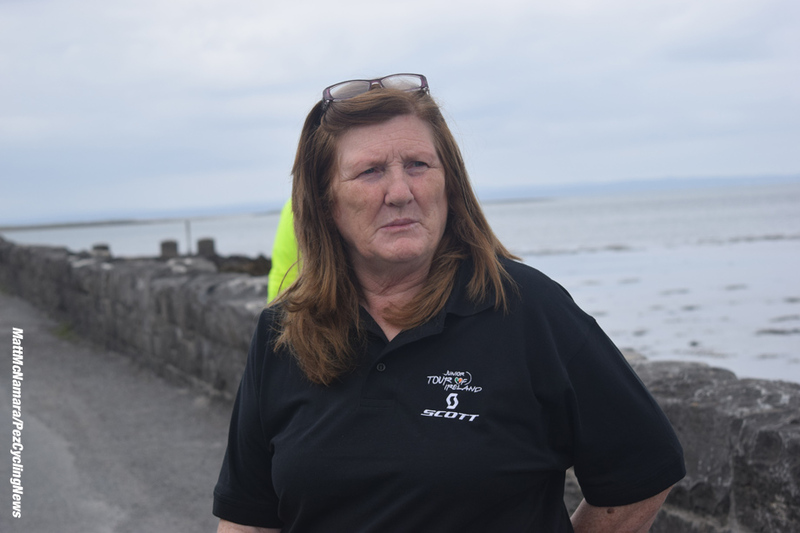 She knew most every director, commissaire, and driver by the sound of their voice and kept a firm handle on the race caravan as it sped along the narrow Irish roads. 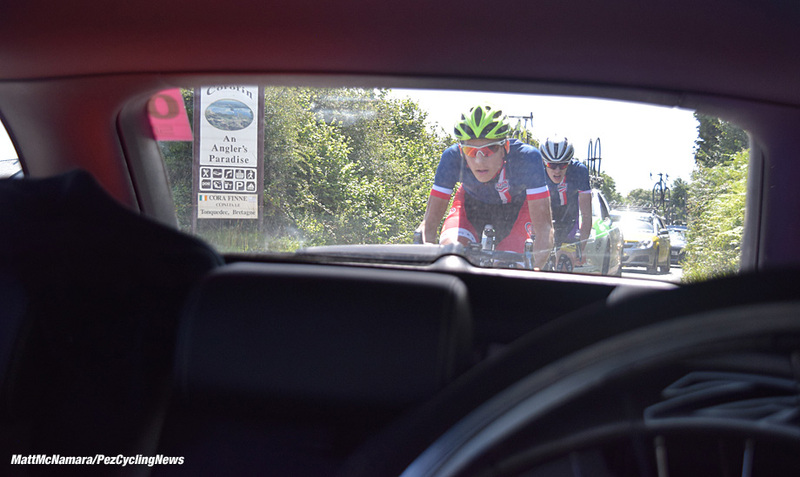 Similarly, Chief Commissaire Phil O’Brien has seen the sport from many sides. A former Irish National Champion and long serving UCI National commissaire, Mr O’Brien was both resource and referee for the riders and directors. Always remembering that the goal is to get as many of the kids to the finish as possible, he and the rest of the entourage embrace a truly supportive culture within the rolling enclosure of the caravan. Riders are encouraged to work together, often using the vehicles like their pro brethren to re-attach with the main field, or to simply catch the next small group on the road for simple camaraderie on the ride in. It is worth noting that Scott Bicycles has been key to the success of the race over the last few years. Mel Sutcliffe, managing director of Scott Ireland, signed on as title sponsor 3 years ago for an impressive six years! This brings a level of security to the event that had been lacking in the middle years when it was often run on a shoestring budget. Like many of those working the race Mr Sutcliffe was a standout cyclist in his own right, winning a stage in the 1990 Junior Tour of Ireland on his way to 4th overall. He is also the holder of the Dublin to Galway record, a time trial effort of over 200Km! Always action at the front! 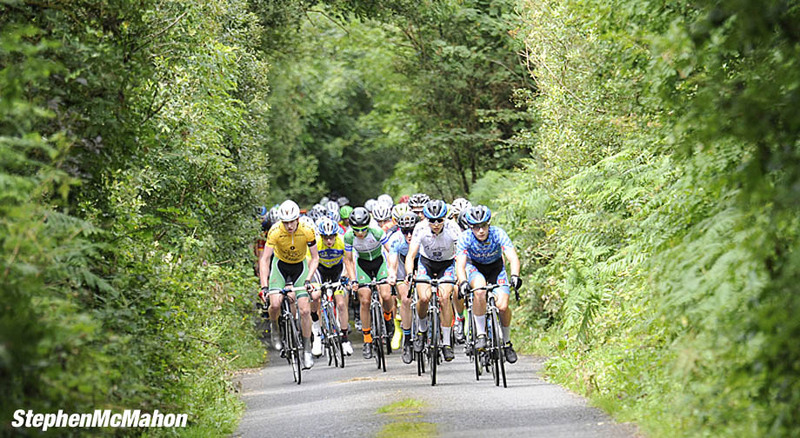 The Junior Tour of Ireland offers the racers a truly professional experience. Indeed, the staging area looks much like any pro race in Europe with team cars aplenty, mechanics and other staff rushing about making last minute adjustments to bikes or loading food and supplies in the back of their vehicles. 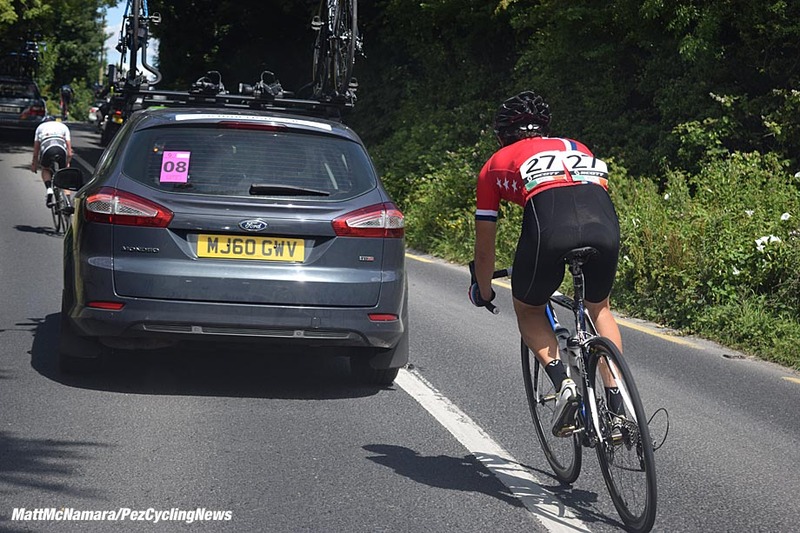 Visiting teams have access to a driver and team car for the duration of the event, a nice perk for those who come from countries where they drive on the right side of the road to be sure! This years event started on with a 6.8 kilometer time trial, won by Irish National Team rider Ben Walsh in a course record time of 7:47, six seconds ahead of USA Based Hot Tubes racing team rider Gaelen Kilburn who took the white jersey of best first year rider as a nice consolation. In total there were 115 starters from 27 different teams taking part, including teams from South Africa, Britain, the United States, and Holland, as well as a large contingent of Irish regional teams. After the prologue the riders faced four consecutive road stages over 100Km, and a final circuit race of a “mere” 77Km. Each day riders assembled for sign in and staging around 11:30am after a morning breakfast at race head quarters, the local institution that is Treacy’s West County Hotel. After a short neutral roll out it was on! Full gas racing from start to finish with constant attacks, small breaks, and hard chases the norm. I was there as the manager of a five rider USA Cycling West Coast Talent Camp team consisting of Californians Reed Williams, Thomas Fuller, and Ian Chavez, Oregonian Elias Lawson, and Lance Heaton from Utah. Kyle Wolfe managed the East Coast Talent Camp squad of Connecticut based Wyatt Cote and Peter Kiernan, Kevin Goguen from Massachusetts, Leo Kirkpatrick Baird from New Jersey and Pennsylvanian Nate Moser. The lads were tremendous with East coast rider Kevin Goguen finishing in the top five on three different stages, and the West coast team securing an impressive 11th overall in team GC when all was said and done. Each year USA Cycling hosts up to a dozen of these regional Talent Identification Camps to help find those unknown riders who may excel in International racing, while giving all camp participants a week long series of skills, drills, and team work that will help them reach their potential. This year, for the first time, camp attendees had the chance to be selected for the Junior Tour of Ireland directly and I cannot over state what a positive development this is! There is no racing like European racing, and these kids got to drink from the firehose all week long! 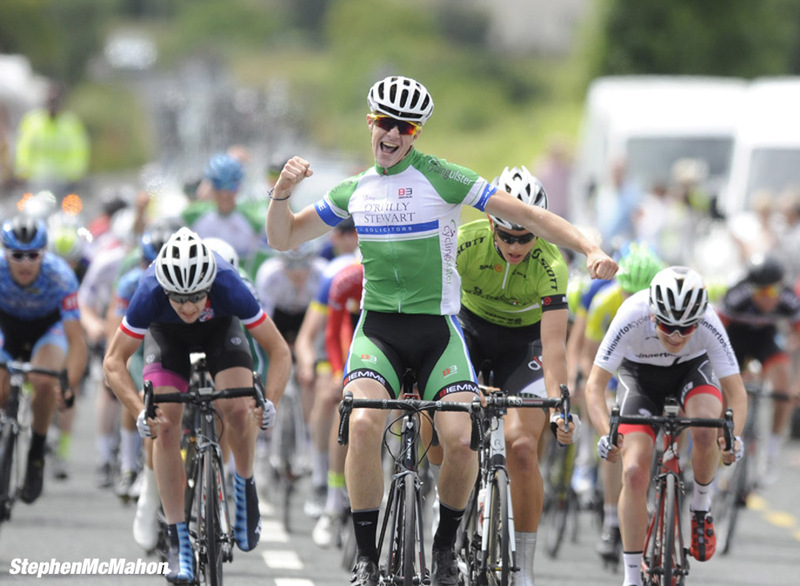 First stage winner Ben Walsh (Team Ireland), managed to hold onto his precarious six second lead throughout the remaining five stages, thanks in large part to a stellar team performance that included having two other Irish National Team riders in the top 4, Aaron Doherty and Dillon Corkery, and four in the top 10 overall! Truly impressive. Indeed, Irish riders showed solid depth overall winning four of the six stages, with only South African sprinter Jason Oosthuizen (Team South Africa) and American Lane Maher (Hot Tubes) upsetting the Irish parade. 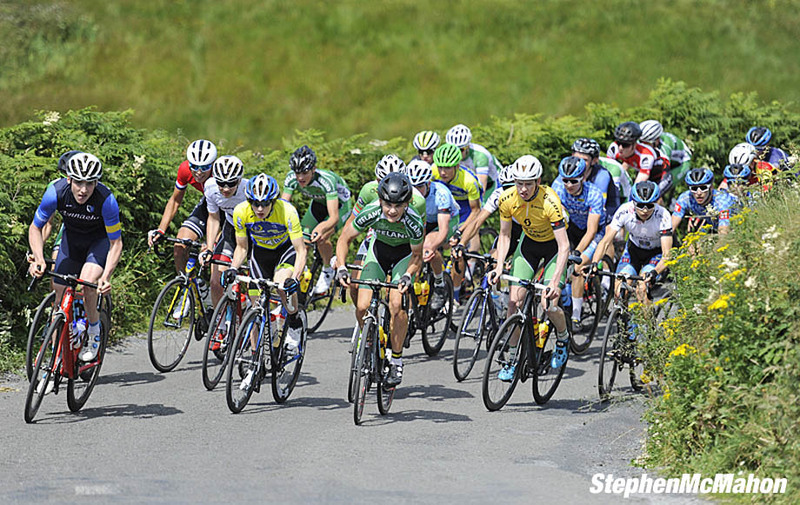 John Buller of Cycling Ulster took out two stage wins for his regional team including the finale, while Ronan Toumey (Tarrant Skoda Munster), won the prestigious stage four finish in the coastal town of Ballyvaughan. Jason Oosthuizen was rewarded for his overall consistency with the “eurocycles.com” green points jersey, while Cameron Orr (Lucan CRC) netted the “Wicklow 200 King of the Hills” jersey thanks to a gritty performance on stage 5 run over three categorized climbs in the final 50 kilometers. While bigger pro races garner much of the attention and admiration of the cycling public, it is important to recognize that every one of those riders got there through determination, support, and the chance to hone their craft as young riders. 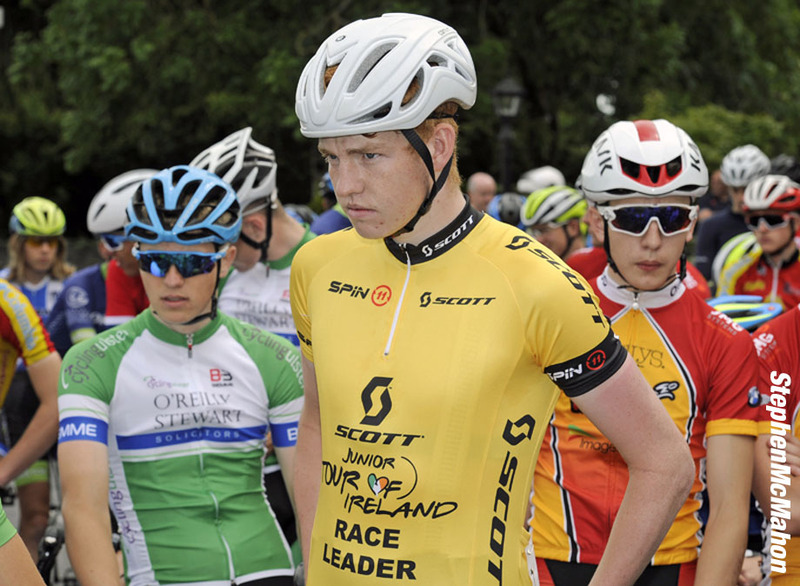 The Scott Junior Tour of Ireland is regarded as perhaps the finest junior stage race in the World as every year for the past forty it brings together riders from many nationalities to contest a legitimate 6-day stage race across the gorgeous roads of Ireland. Watching these young racers struggle, suffer, and ultimately succeed merely for finishing one cannot help but feel optimistic of the sports future and humbled by the sacrifice so many are willing to make in pursuit of pure competition for the sake of it.